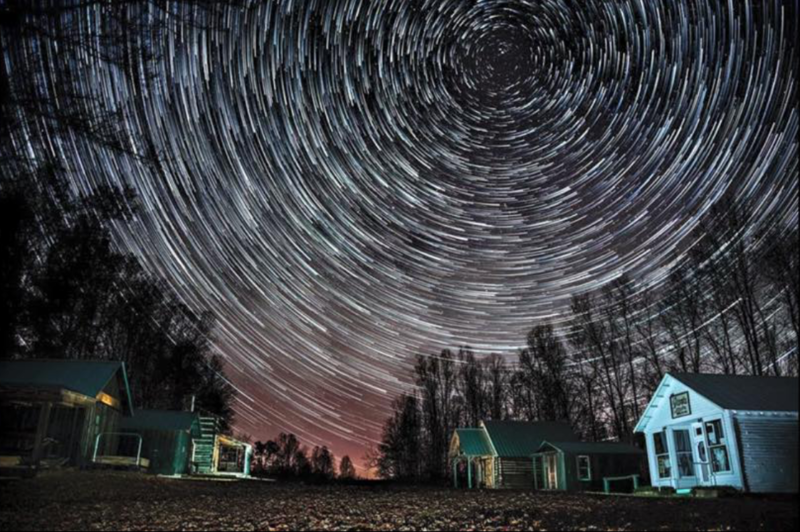 One of the most recent and exciting additions to the Calhoun County Park is its dual role as a Dark Skies Park. Plans are underway for infrastructural and regulatory installations which are being developed to augment the natural benefits the park has to offer. 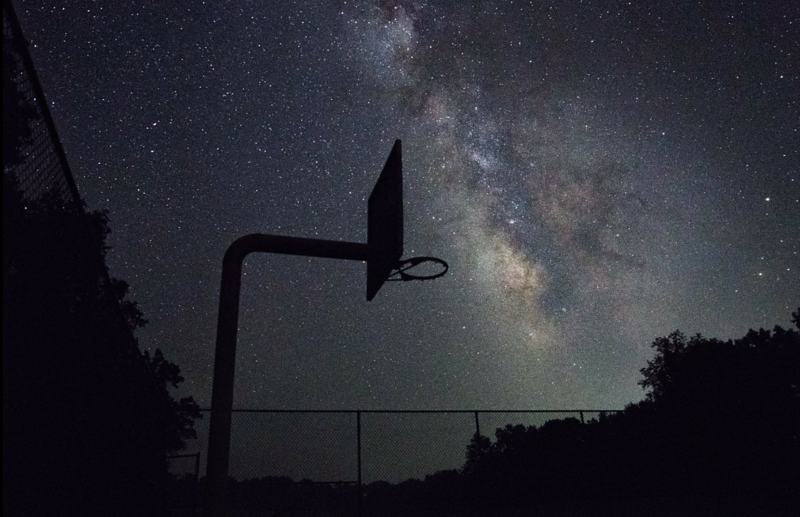 The park is already known by many to be a premier destination for stargazing and our board of directors' present endeavor is to secure its status as an official International Dark Skies Park! Looking at a light pollution map of the Eastern Seaboard of the United States, one quickly realizes how scarce complete darkness is but in Calhoun County we have plenty of it! It is one of the few places East of the Mississippi where the Milky Way is still visible and provides fantastical views of the universe. The park is home to annual Dark Skies Parties and amateur stargazers venturing into the park to setup telescopes beneath the night sky. Amateur stargazers have played an active role in promoting the expansion of the park's capabilities for travelers and gazers with all levels of expertise. The Clear Sky Chart provides a detailed prediction calendar of weather related factors to reveal favorable days for astronomy activities at Calhoun County Park. Astronomers must consider cloud cover, transparency, seeing, darkness, wind, humidity, and temperature when viewing the sky. The Clear Dark Sky website is an excellent source to receive detailed information regarding the Clear Sky Chart, sun and moon data, a star chart, light pollution, and satellite predictions specifically for Calhoun County Park.